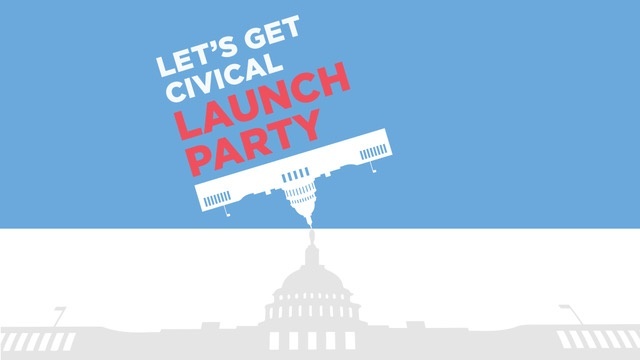 From impeachment to voting rights, Let's Get Civical is a new podcast that dives into the civic lessons we never got in school. Launching January 30th, 2019, hosts Lizzie Stewart and Arden Walentowski unpack and repack those inaccessible, and archaic, government structures that have driven us to the cry for help we’re in today. This stuff is confusing so we've made it our mission each week to break down how it all works to help you (and us) understand what the FDR is going on. It's like being in American government class with your bffs! 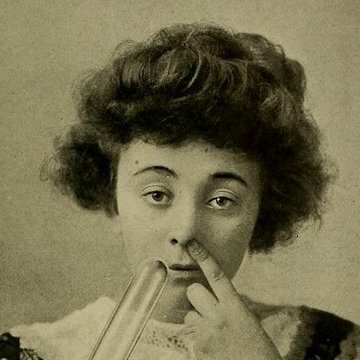 Join us to celebrate the launch of our fun, informative and ridiculous podcast! We'll start off the night with pre-party drinks and a photo op followed by a night of performances from NYC's finest and funniest comedians.You'll be guaranteed an evening full of laughter and maybe learn something you didn't know before about this country works. Or doesn't work. If you'd like to donate to the cause, please click here!